We are profoundly saddened at the passing of Ferdinand Mwangura, our friend and Steering Committee member. Ferdinand passed away in Kenya on 28th February 2018 at the age of 40. 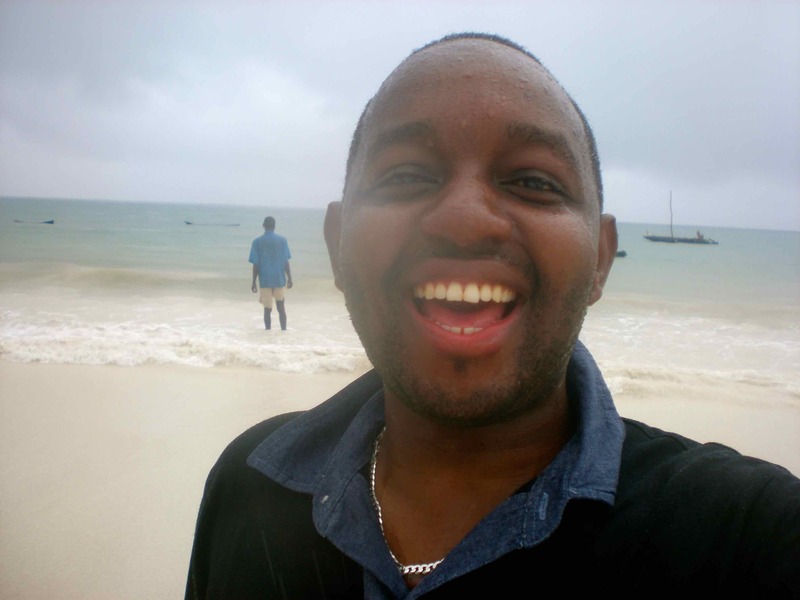 Ferdinand was a young advocate and was well-loved and admired for his enduring commitment to work within CML Life Africa, a network of CML patient groups in Africa, Ferdinand was regarded as a leader, a mentor and a big brother to many. In May of 2017, Ferdinand was voted in by his fellow patient advocates as the new steering committee member for CML Horizons representing Africa & Middle East region. He took this role on proudly and was a highly engaged member, always ready to provide advice and perspective on any issue. He made particularly valuable contributions to the programme for 2018 CML Horizons. He also helped pioneer the network’s first global CML Community Advisory Boards, where he championed the voice and needs of CML patients from Africa. Professor Tessa Holyoake Memorial - please post your tribute! The CML community is deeply saddened to learn of the passing of Professor Tessa Holyoake. Prof. Holyoake, was a world-leader on Chronic Myeloid Leukemia (CML) achieving outstanding results in CML. Through her research she developed methods to purify the cells of leukaemia patients. Her most recent study analysed both CML and normal blood stem cells and the key to the survival of CML stem cells. The team led by Prof. Holyoake then developed a drug combination to simultaneously target these critical proteins and kill the CML stem cells. 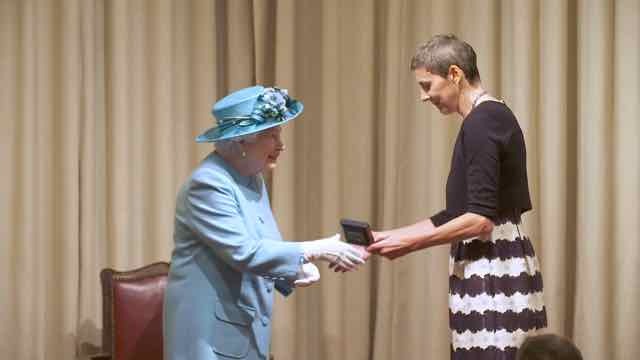 Last month Prof Holyoake was awarded a Royal Society of Edinburgh Royal Medal by the Queen of Britain for recognition of her contribution to the field of Life Sciences by her discovery of the existence of cancer stem cells in CML and her development of a new therapy for this condition. Tell us your tribute to Tessa now! Through this page, we ask you to express your sympathies, to communicate your condolences and testimonials including your memories, thoughts and prayers. With your heartfelt messages we will compose an International Memorial Book honouring our admired and brilliant Professor Tessa Holyoake. Prof Tessa was a brilliant scientist and clinician and she will be sorely missed. Please, post your tribute and/or memories in the left side also feel free to add any photos with your message. We will use your tributes and photos in a Memorial Book. A large molecule composed of over 100 amino acids or peptides.